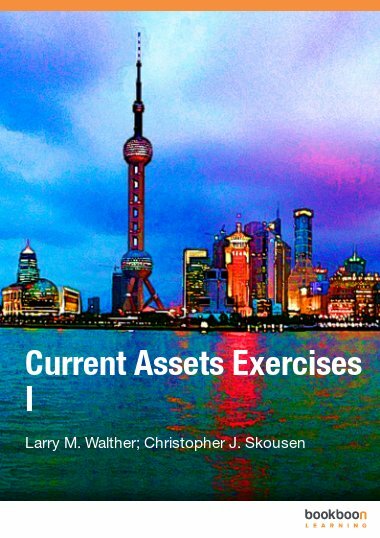 This exercise book is the third of four exercise books that correspond directly with the Current Assets textbook. 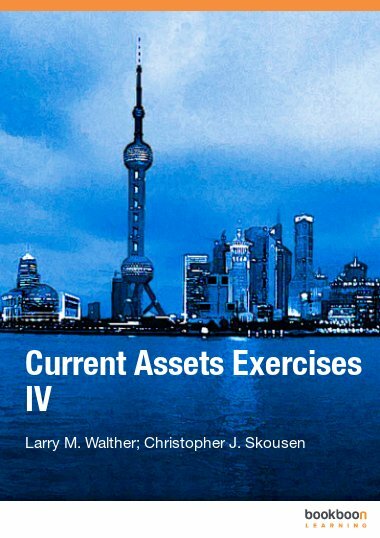 This exercise book is the third of four exercise books that correspond directly with the Current Assets textbook. 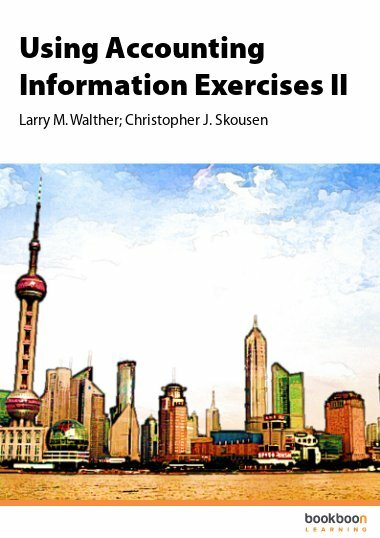 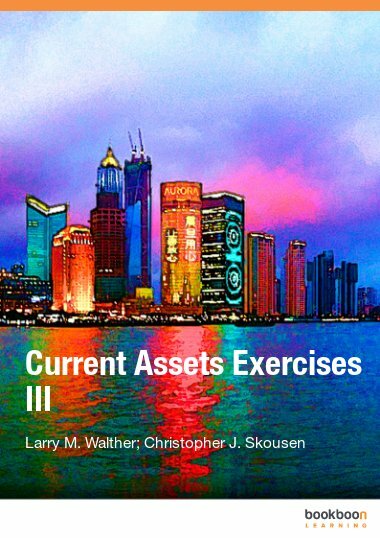 The exercises relate specifically to Part 3 of the Current Assets textbook. 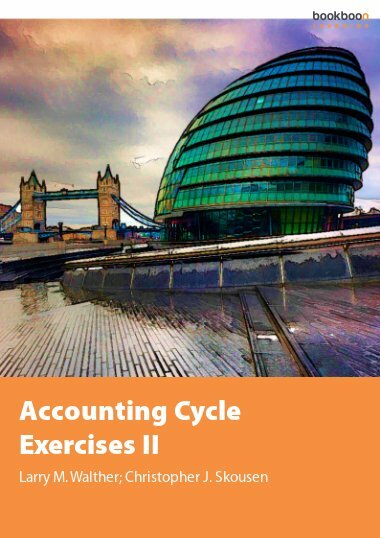 Students will work exercises related to Accounts Receivable and Notes Receivable. 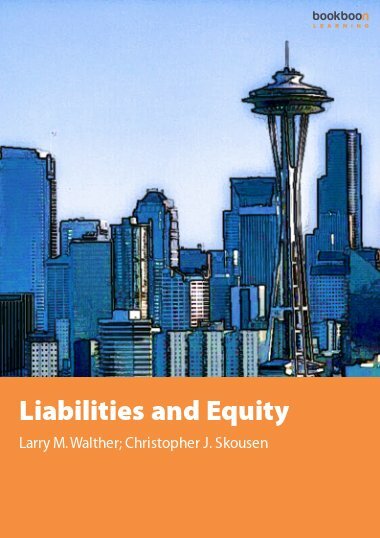 Exercises credit sales, accounting for uncollectible accounts, direct write-off versus using the allowance method, notes receivable, and adjusting entries.